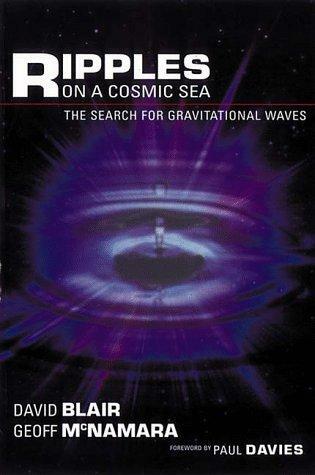 This is an excellent introduction to gravitational waves and the search for them. 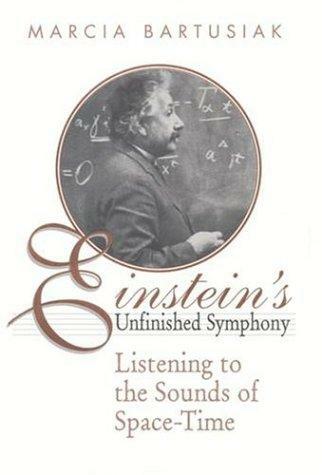 This is another excellent introduction to gravitational waves. This is an insider's look into how we, the scientists, look for gravitational waves and the issues that effect how we work. 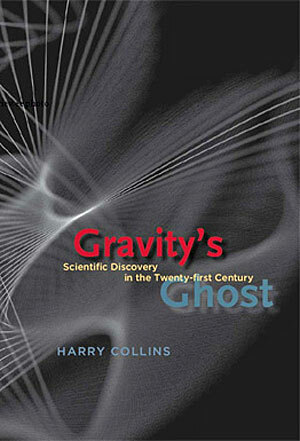 This book picks up where Gravity's Shadow left off - and how the first true candidate gravitational-wave detection (which was a blind injection test, called the Equinox Event) was handled.